Trainer Pascal Bary has the G1 Prix Jean Prat in mind for Ratiocination (3c Excelebration-Denebola, by Storm Cat) after the Excelebration colt turned a Chantilly Class 1 event into a procession on Wednesday. 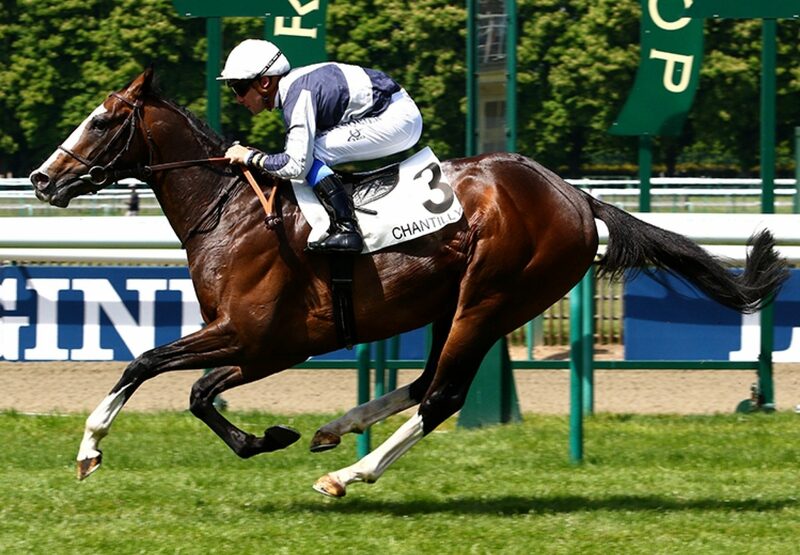 The Niarchos family home-bred, a maiden winner on his first start in April, stormed four lengths clear of his rivals in the Prix de la Broutillerie. Ratiocination was given ‘Rising Star’ status by Jour de Galop & the TDN after this devastating success and Group race targets now understandably await the three-year-old. "He has a lot of quality,” said Bary. “He waited and then accelerated well. He had an ideal passage and I hope he will win a Group race because he has the potential to achieve it. He’s likely to now go for the G3 Prix Paul de Moussac and could then run the G1 Prix Jean Prat."